Elder Siak Beow Teng was born on the 10th of November 1916, the year of Fire Dragon in the People’s Republic of China. Elder Beow Teng left China since 1957 and dedicated 38 years of his life living and teaching in South East Asia. 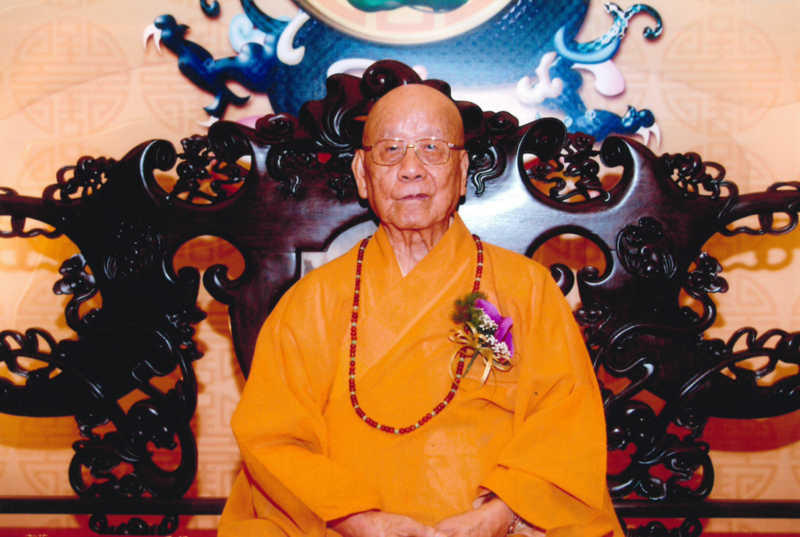 During the years he spent in Singapore, Elder Beow Teng made tremendous contributions to the Buddhist community and the society of Singapore.